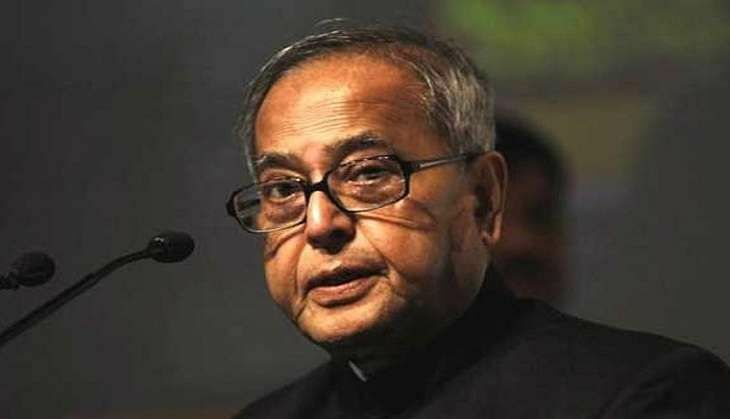 On 8 September, President Pranab Mukherjee signed the GST Constitution Amendment Bill, which has been ratified by the Parliament, as well as 16 states, thereby making it a law henceforth. Since the passing of the Constitution Amendment bill by the Parliament on 8 August, as many as 16 states - of which Assam was the first - have ratified the Bill. With Orissa joining the bandwagon of state assemblies that approved of the amendment, the GST bill met the requisite percentage of 50% for its ratification. The government plans to roll out the new indirect tax regime from 1 April, 2017. GST, the biggest tax reform since Independence, will create a uniform market for seamless movement of goods and services with one tax rate. The other states which have passed the legislation include Bihar (16 August), Jharkhand (17 August), Chhattisgarh (22 August), Himachal Pradesh (22 August), Gujarat (23 August), Madhya Pradesh and Delhi (24 August), Nagaland (24 August), Maharashtra, Haryana, Sikkim (29 August), Mizoram, Telangana (30 August), Goa (31 August) and Odisha (1 September). After the Presidential assent, the government will notify the GST Council. The Union Finance Minister Arun Jaitley will head the Council, which will comprise the state Finance Ministers.